„The Fujifilm X-Pro2: 115 X-Pert Tips“ is now available in eBook format. Please click here to get it in three DRM-free formats (PDF, iBooks/ePub, Kindle/MOBI), all for the price of one book. Then add coupon code XPERT40 to get an additional discount of 40%. The German eBook is also available, and you can pre-order the printed German edition here. 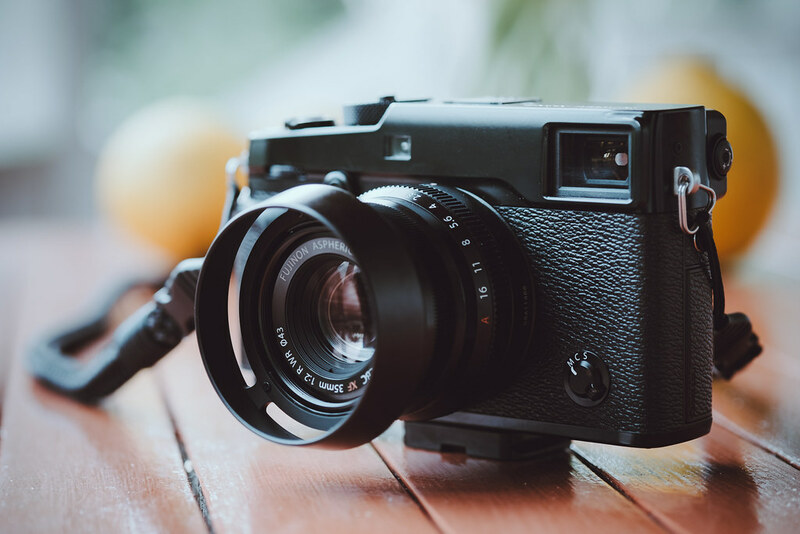 Dieser Beitrag wurde in Fuji X Secrets veröffentlicht und mit Beyond the Manual, ebook, Fuji X Secrets, Fujifilm, Rico Pfirstinger, X-Pert, X-Pro2 getaggt. You asked for it, and I am busy writing it! 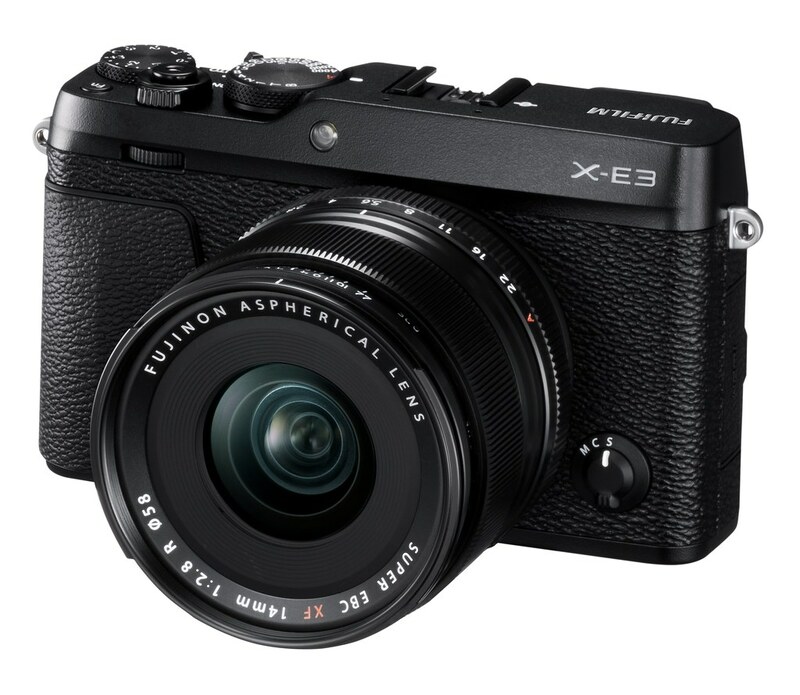 My next book will be about the Fujifilm X-Pro2, and it will be available this summer in English and German from my publishers rocky nook and d.punkt Verlag. Pre-register now for a hefty 40% discount on the English versions of the eBook and printed edition! 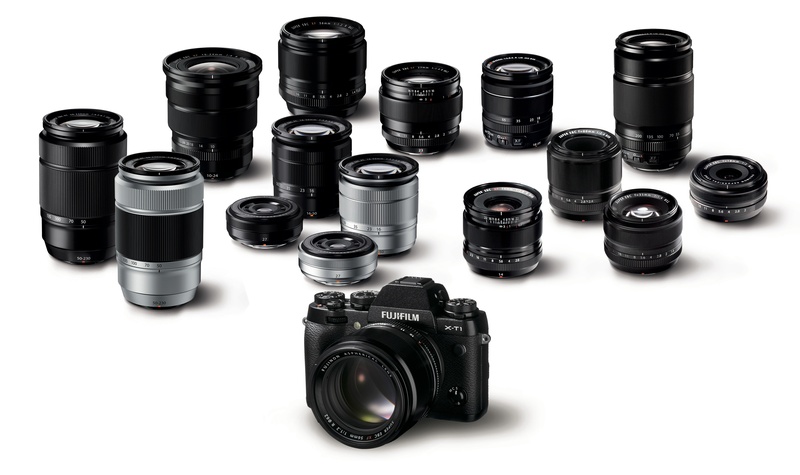 This summer, „The Fujifilm X-Pro2: 115 X-Pert Tips“ is going to help you make the most out of your new X-Pro2. To receive an update when the book can be pre-ordered, and to enjoy a nice 40% discount on both the printed edition and the eBook (or both), you can now pre-register here. Just leave your email there, and my publisher will keep you posted. Dieser Beitrag wurde in Fuji X Secrets veröffentlicht und mit book, Fuji X Secrets, Fujifilm, Rico Pfirstinger, rocky nook, X-Pert, X-Pro2 getaggt.